I want to just say "Wow!" to Bethany Turner. I'm so happy someone finally wrote a truthful account of how difficult it is to move from a life of sin to a life with Christ. And she does it with grace and humor. 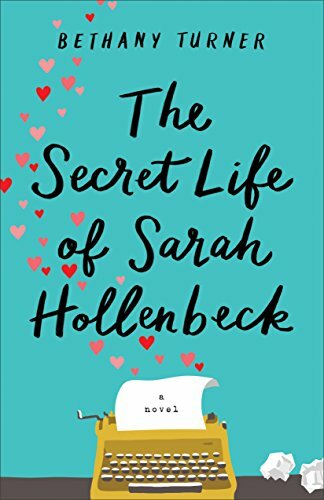 At first I wasn't sure if I was going to like The Secret Life of Sarah Hollenbeck. And honestly, I'm still not sure I would recommend it to just anyone. The author addresses a topic not often written about in Christian fiction—how to deal with physical desires while dating. 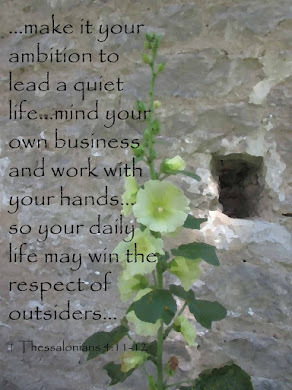 Especially for a brand new Christian. For anybody who wants insight into the sometimes difficult transition from a worldly life to becoming a part of the family of God, I say—read this book. Bethany's honest account of Sarah Hollenbeck's life made me laugh out loud, cringe, and pray. Yes, pray. This book may not be for every reader of Christian fiction, but it certainly has a place and will be used by God for good. I love that. I can see so much good from this story. 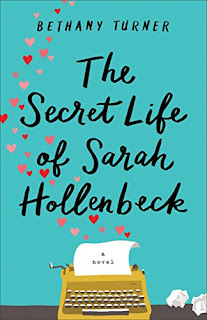 If you like to laugh, enjoy stories of redemption and forgiveness, and stories of friends shoring up one another, you'll enjoy The Secret Life of Sarah Hollenbeck. I received this book for free from Revell.